While the phone itself is still a few weeks away from being released, the wallpapers for the new Samsung Galaxy S7 have been leaked and I have them all right here on the wallpaper page. 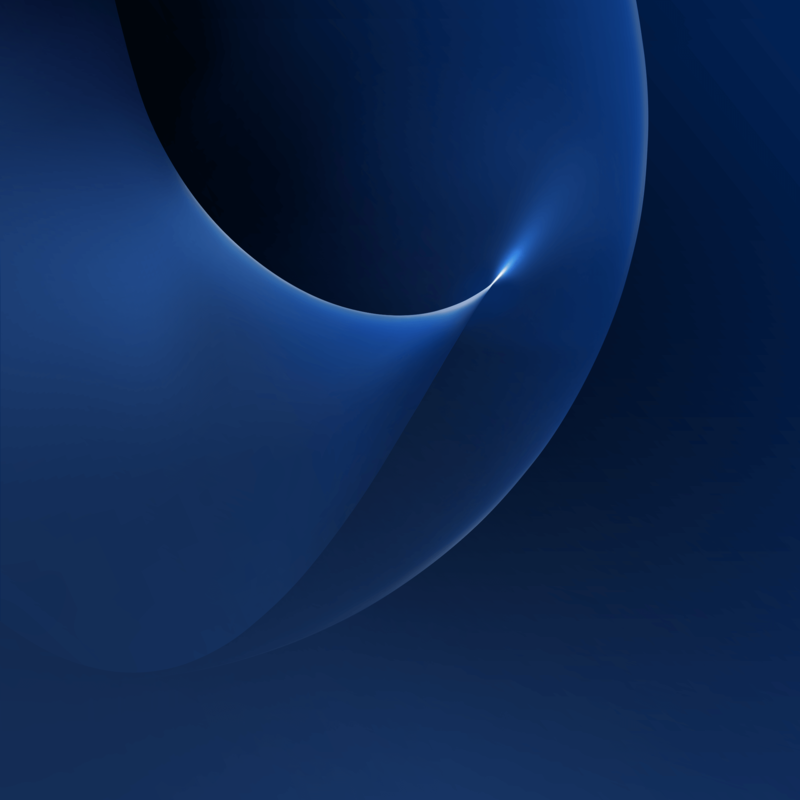 Samsung has always produced some great looking wallpapers for their devices and the ones for the S7 are no exception. 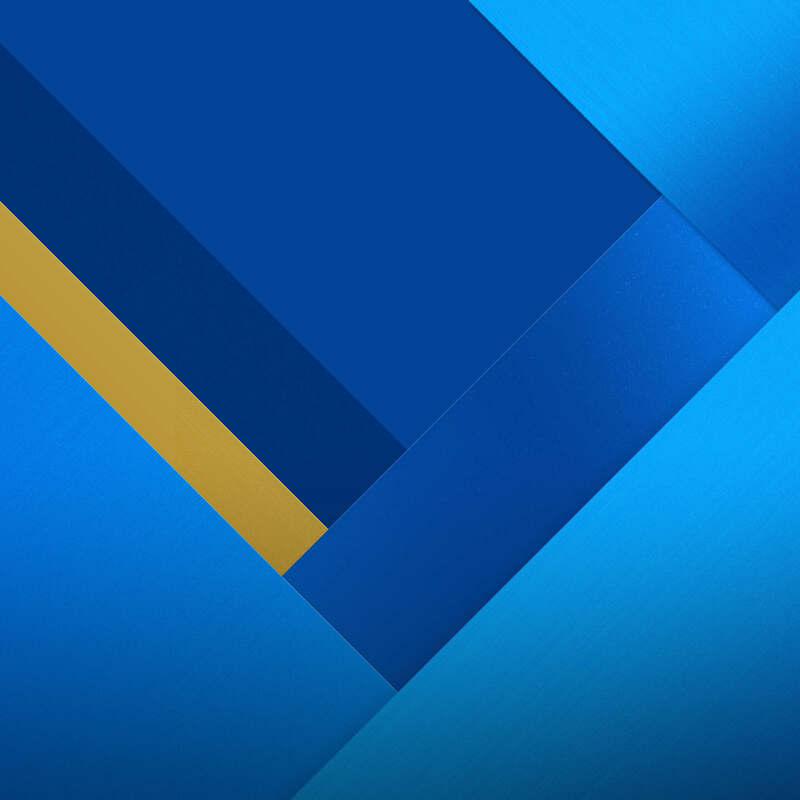 Following their traditional flowing lines that they have had in the S4, S5 and S6, these new wallpapers do add some more contrasting blue and even a nice Material Design paper for your to add to your device. it is released. But so far, things sound really good. 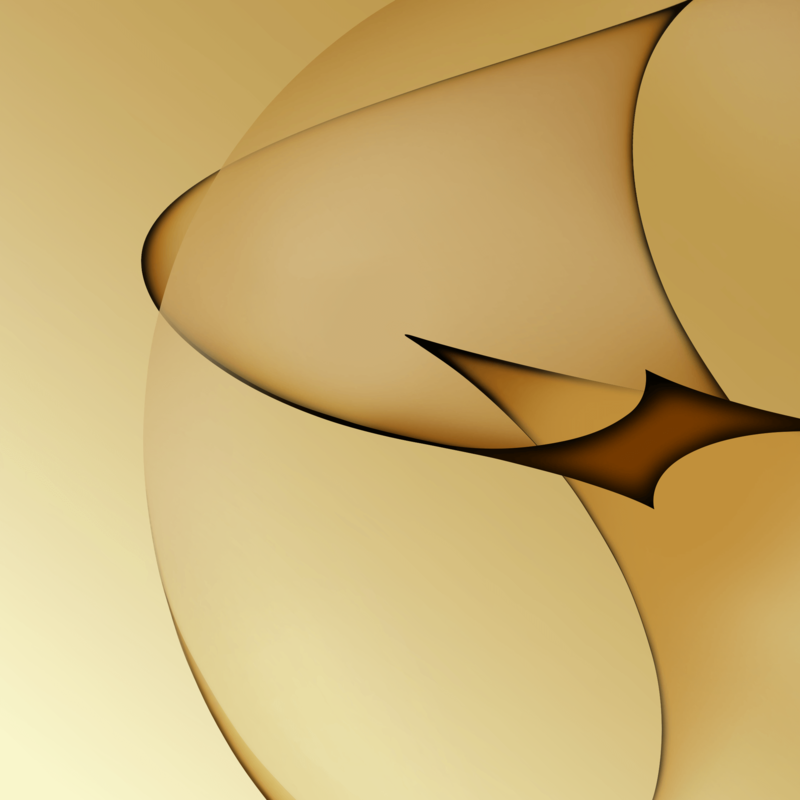 Along with the mentioned blue and Material design wallpapers I mentioned earlier, there are also a couple of really nice gold wallpapers in the mix too. In all there are 13 wallpapers to check out. Check them out and all of the wallpapers on the wallpaper page.